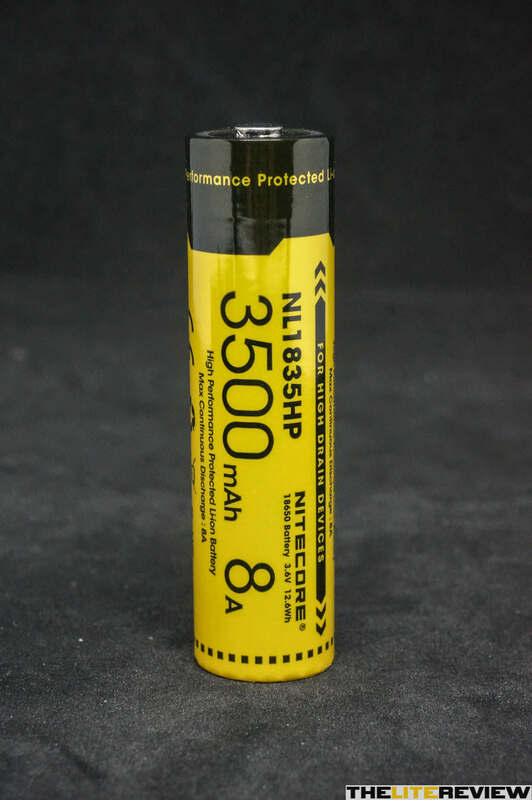 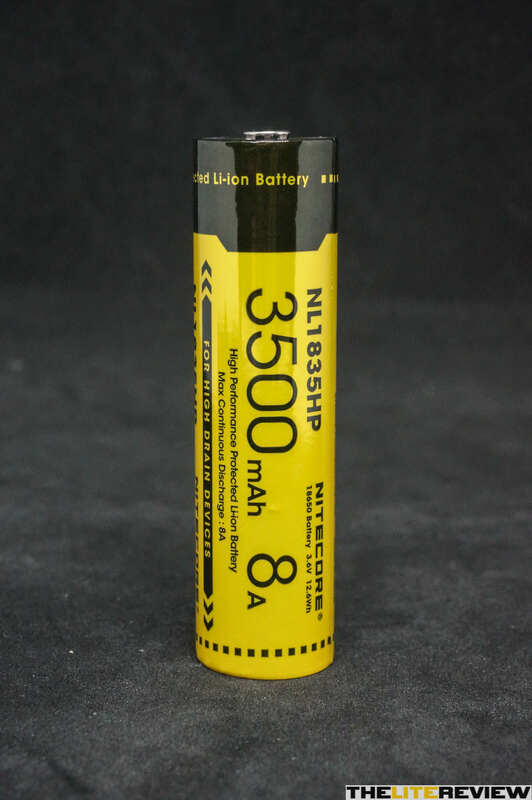 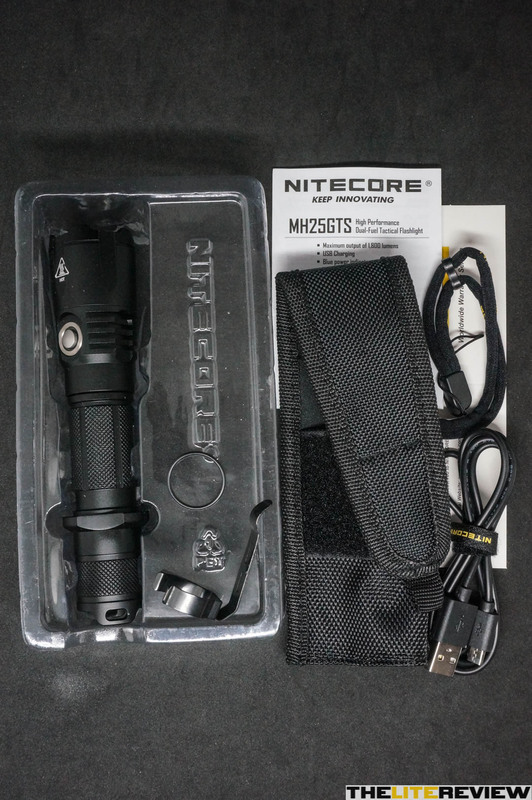 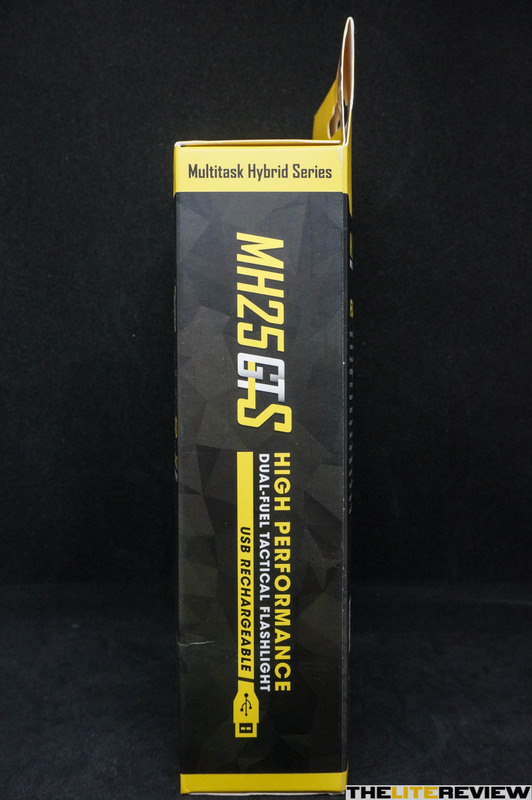 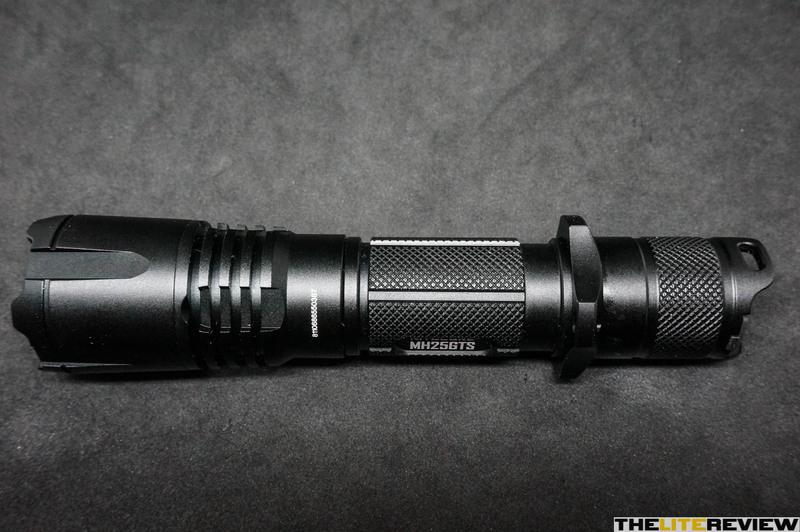 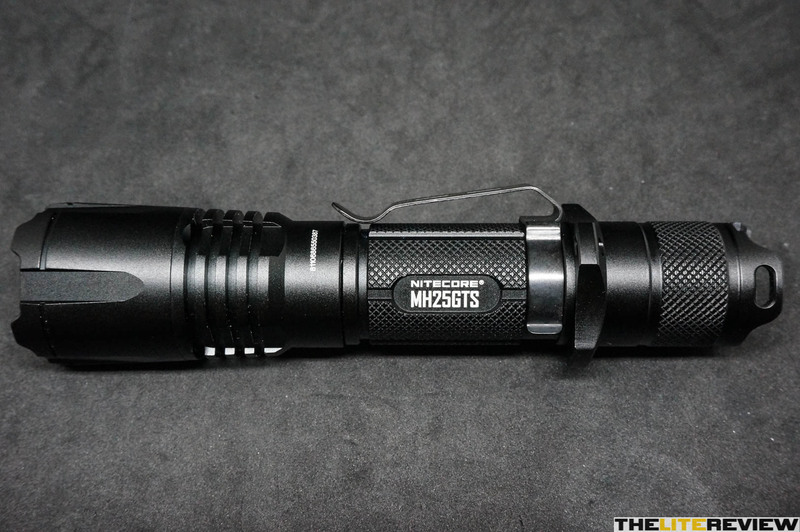 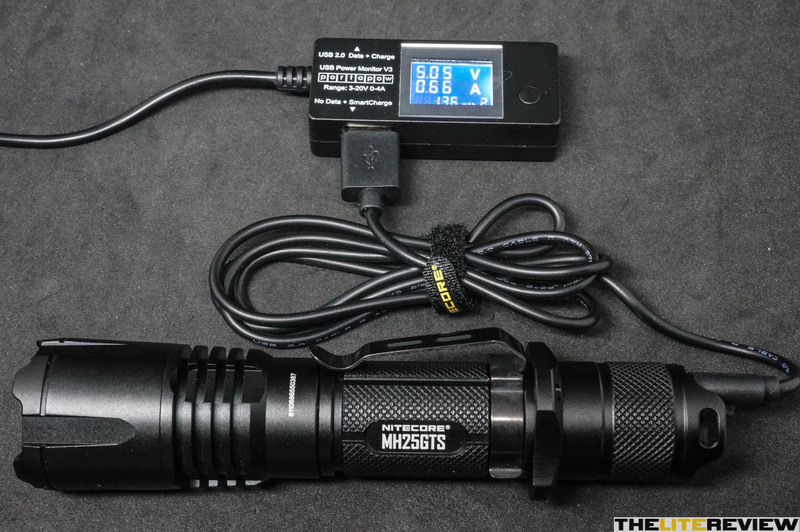 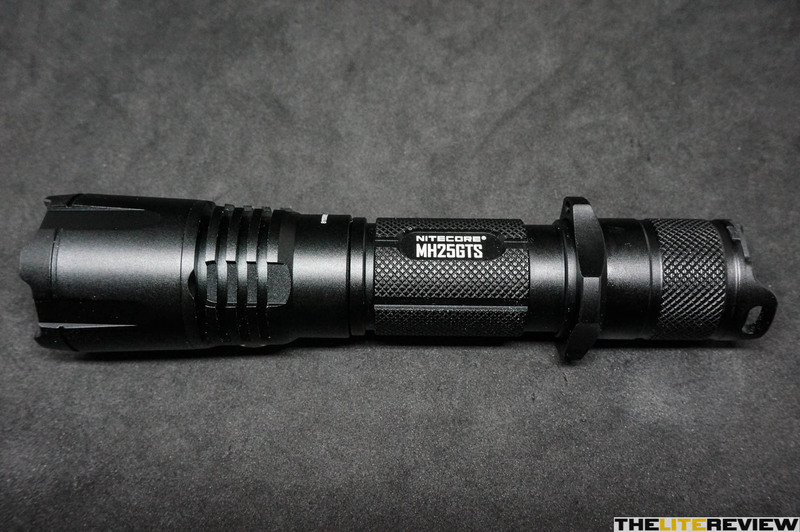 The Nitecore MH25GTS is the upgraded version of the Nitecore MH25GT model from the Multitask Hybrid Series. 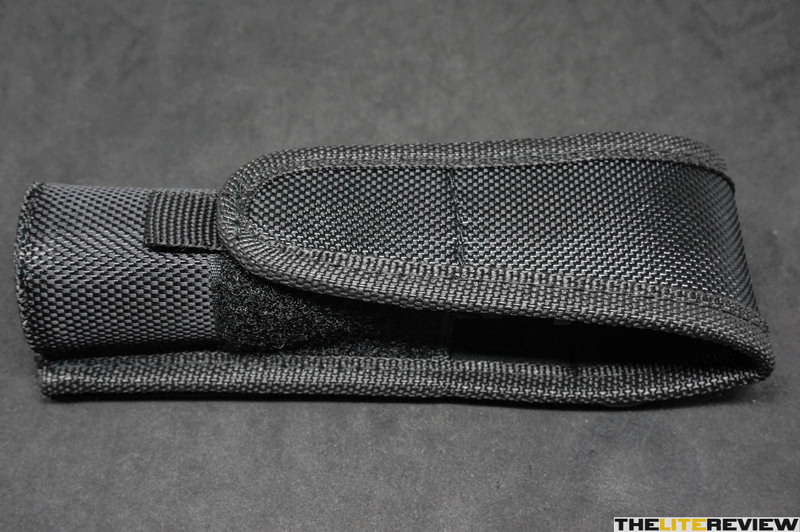 There is cutout in the botton of the holster – a great safety precaution feature to have in case of (unlikely) accidental activation. 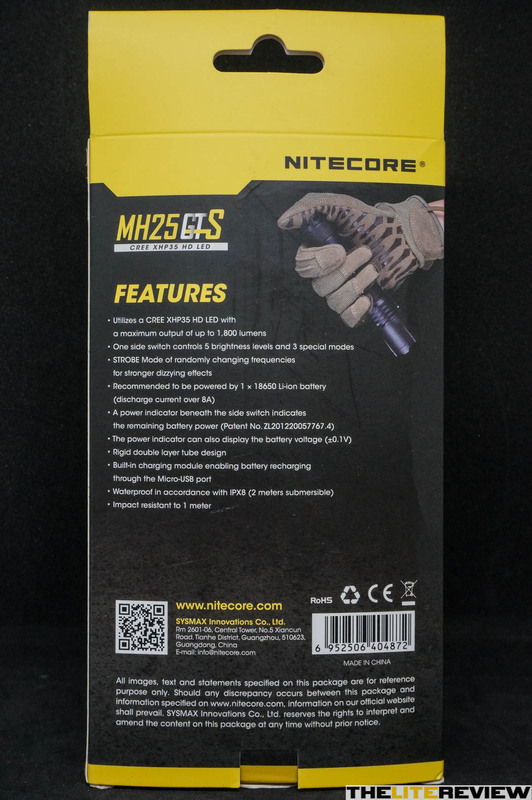 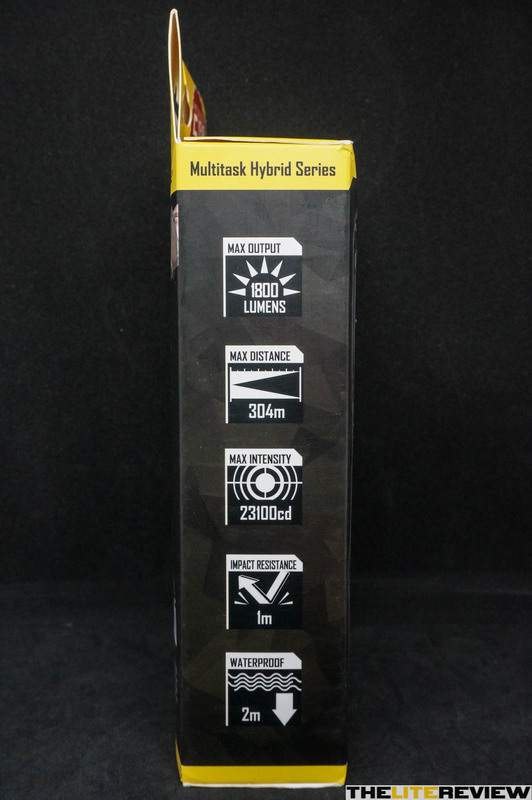 Scanning the QR code with your phone/tablet on the box’s back would bring up the Nitecore MH25GTS’s product page. 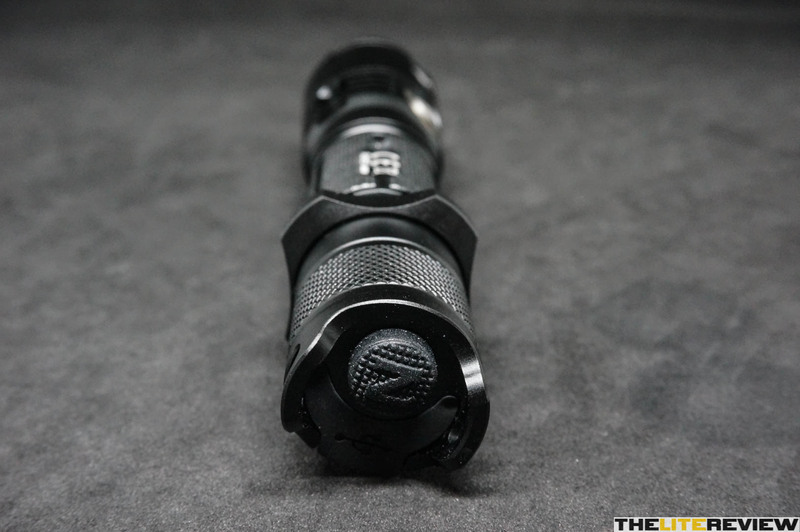 UI for this light is suitable for both Every Day Carry (EDC) and tactical usage as it is rather straightforward to use. 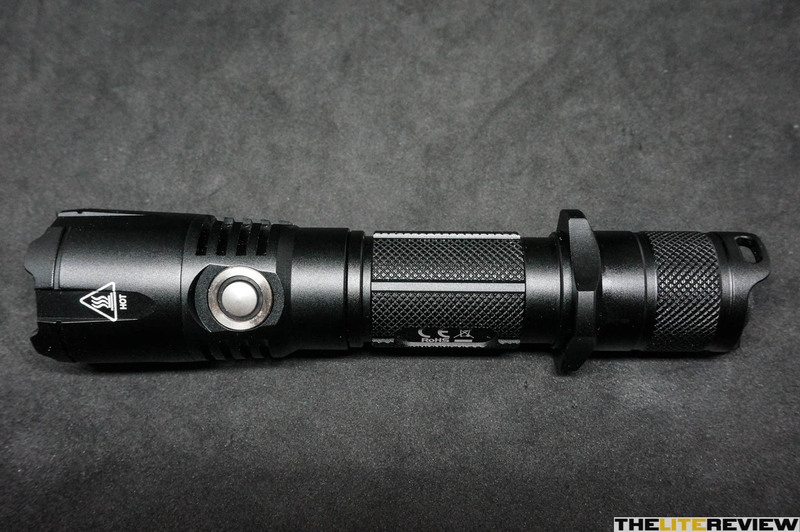 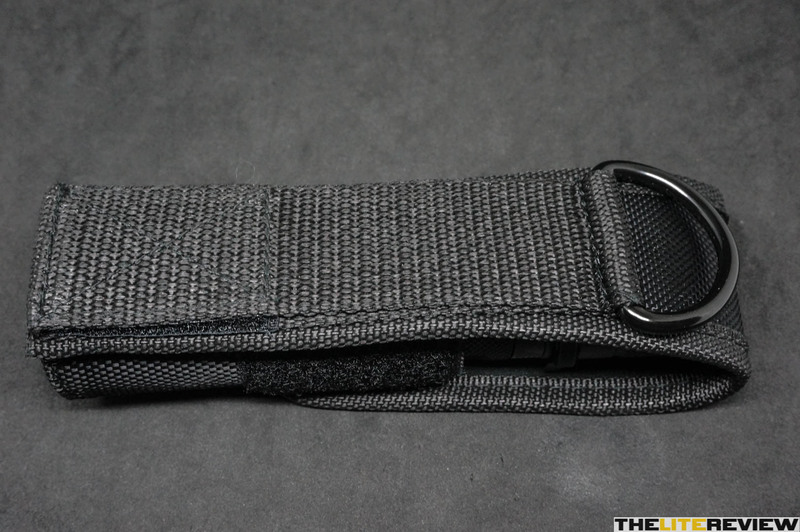 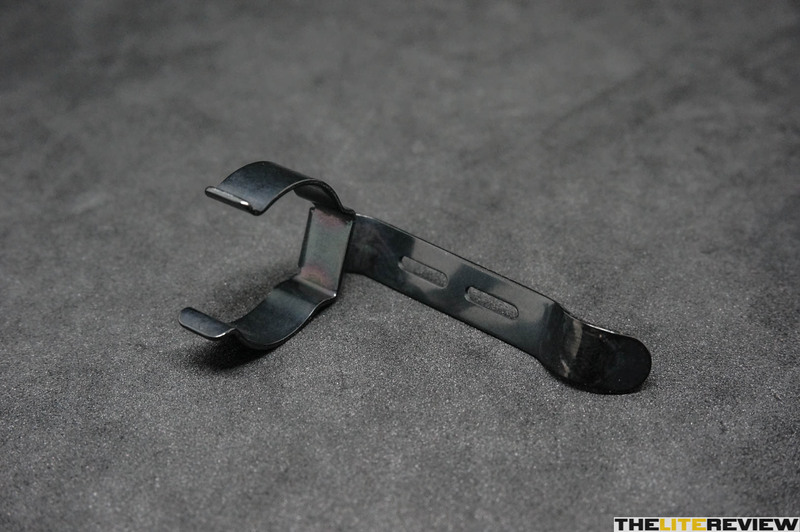 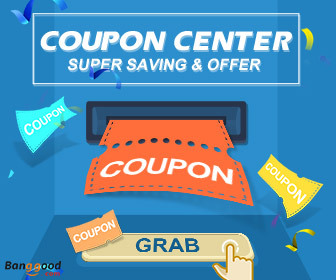 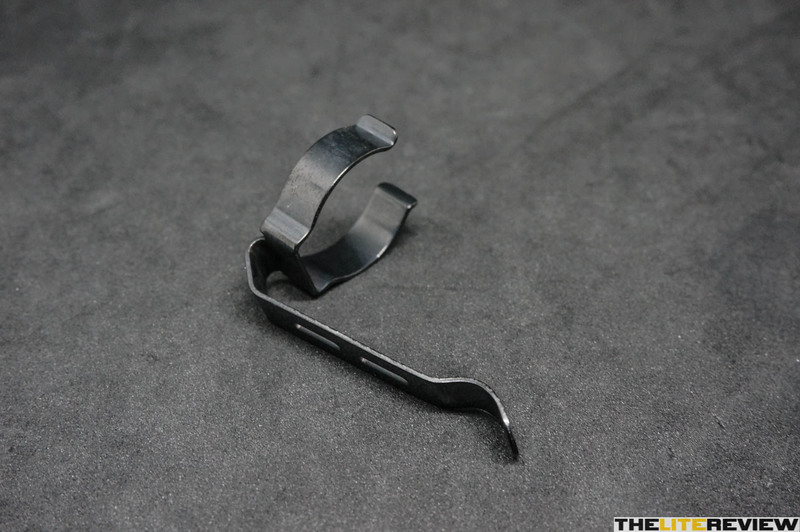 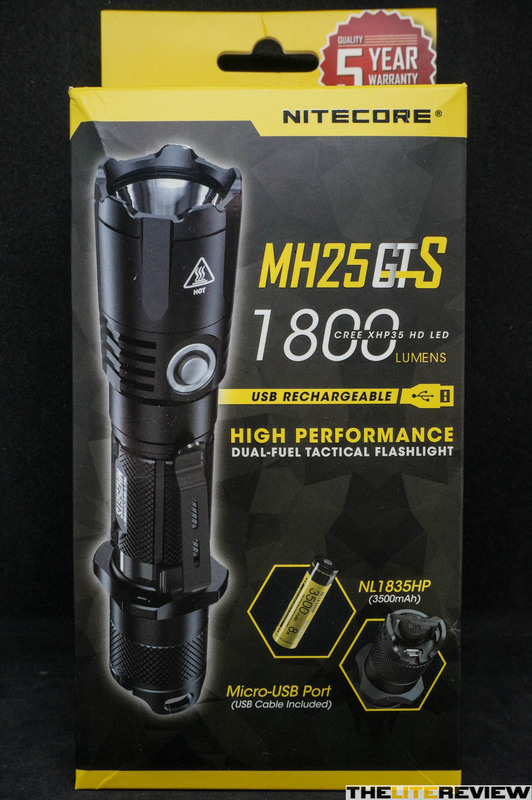 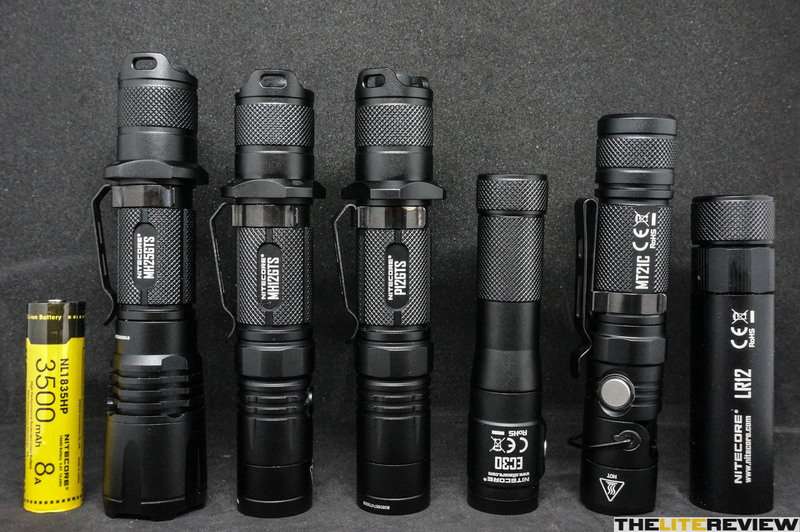 For flashlights that are intended to use on a daily basis (EDC)/tactical EDC and for possibly a long period of time, form factor is extremely important. 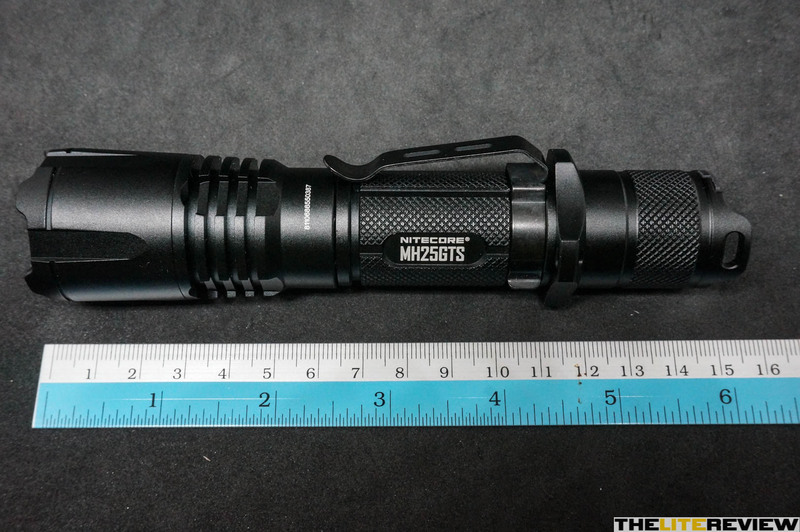 This light feels well balanced in a medium sized hand (not head/tail-heavy). 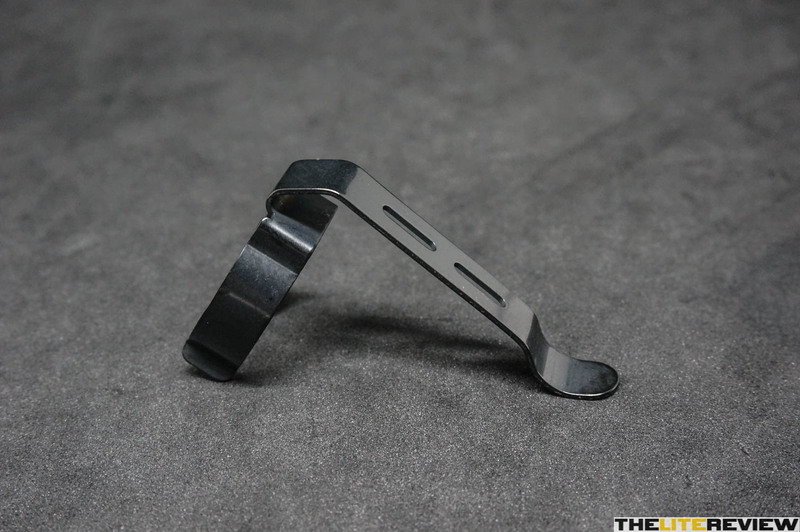 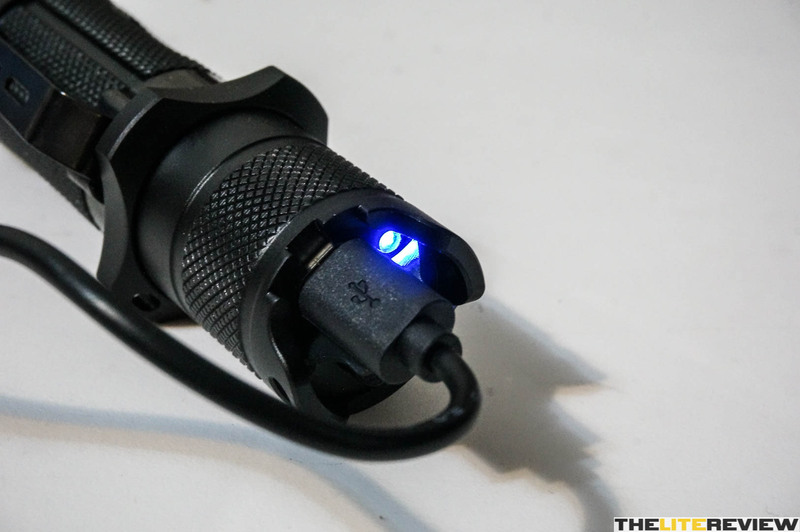 Switching between overhand and underhand holding method is easy with its form factor. 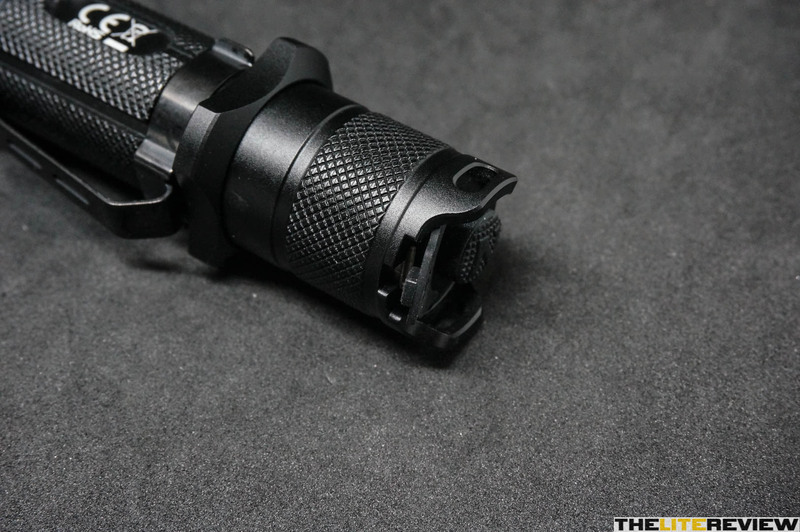 The knurling and Tactical Ring on the light enable the light to be sufficiently “grippy”, even with wet hands/gloves. 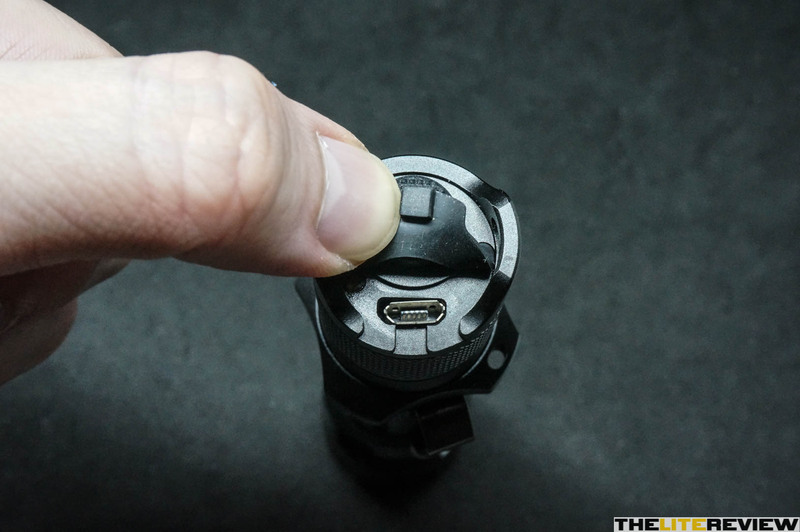 The Micro-USB charging port’s rubber cover could use a slightly better fit as a slight brush on it when reaching for the tail switch, will cause it to open and expose the charging port. 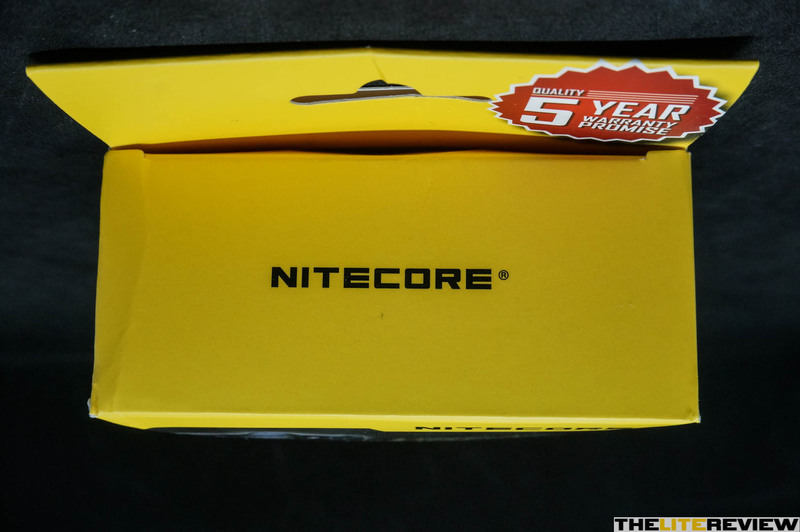 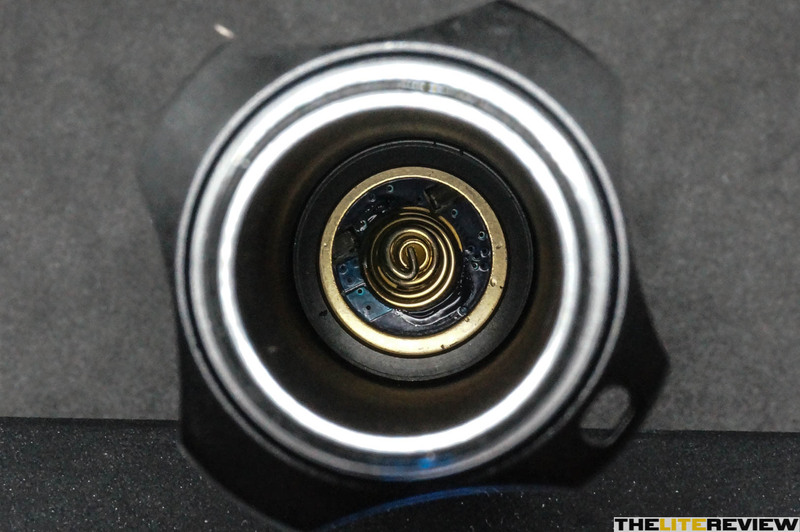 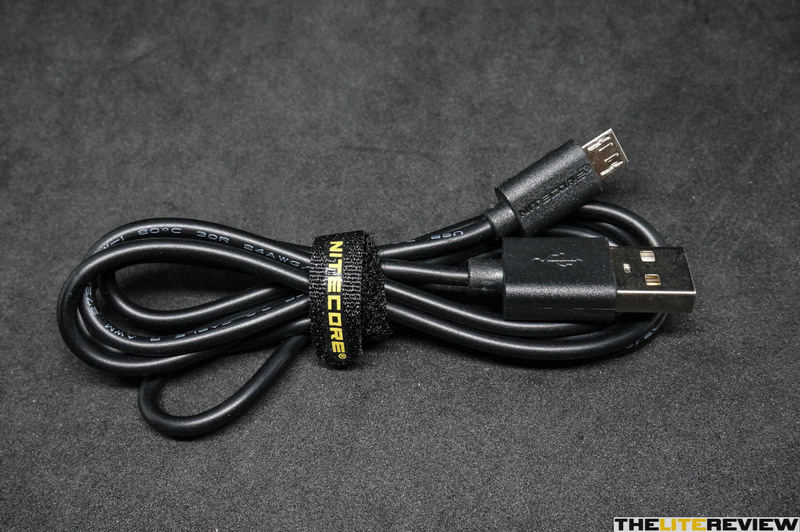 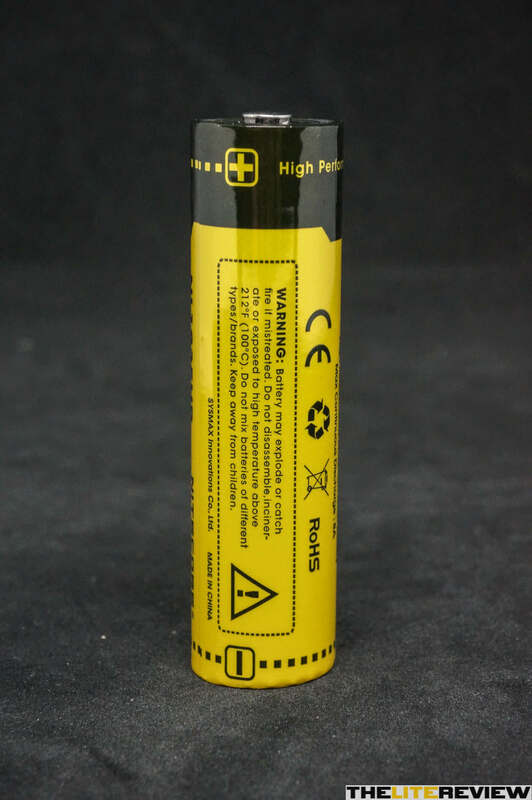 However, Nitecore has applied waterproofing into the charging port as well so it is still IPX8-rated to 2 meters, even when the charging port is exposed – similar to the Nitecore MH12GTS. 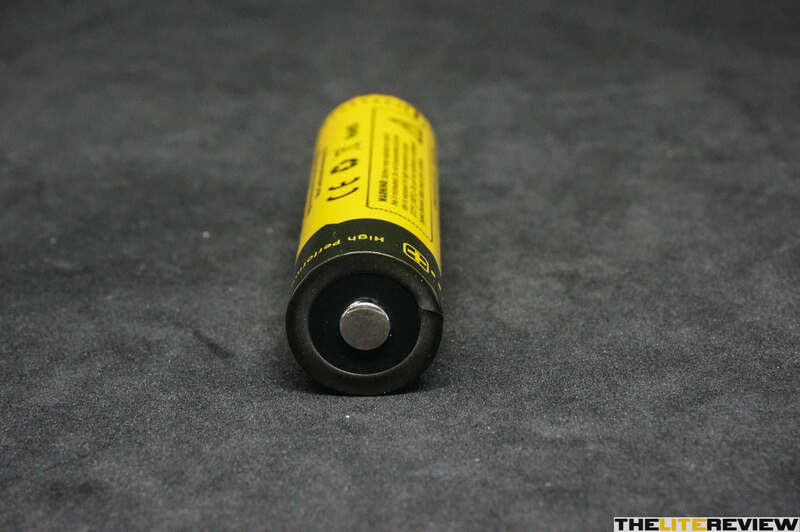 Due diligence of drying the charging port must still be carried out before recharging with the Micro-USB charging port, if it has been exposed to/submerged in water. 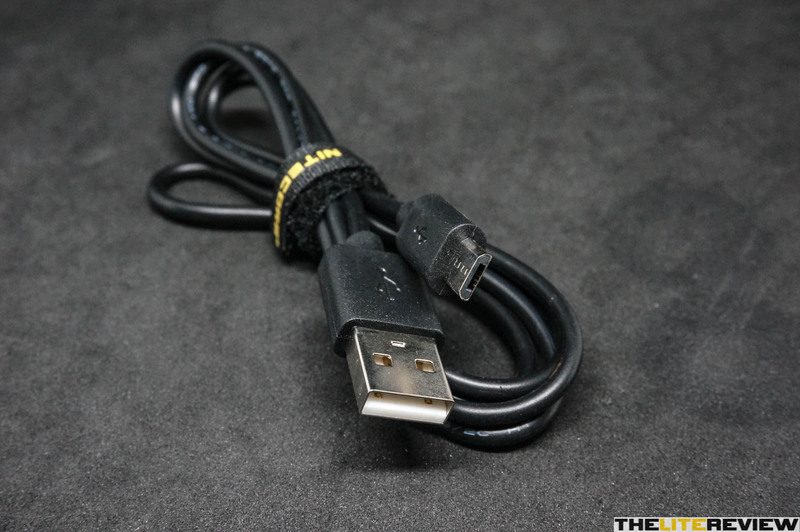 With the provided Micro-USB Cable, the battery was charging at ~0.66A. 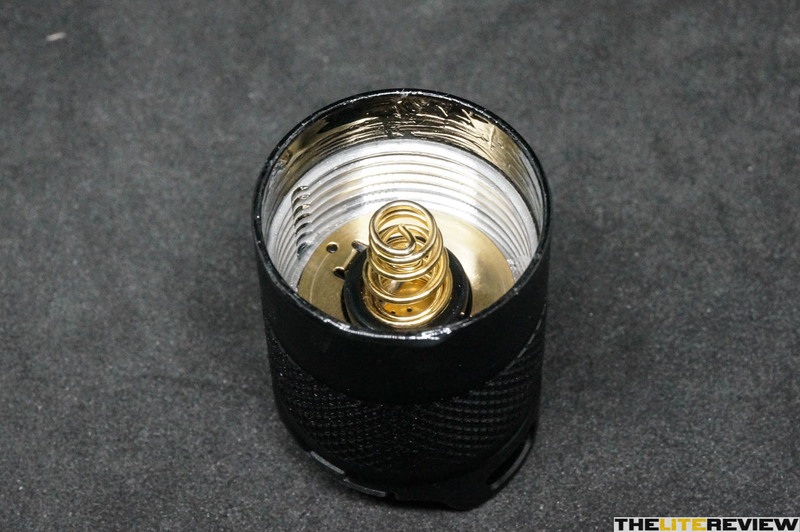 For this light, the spill, corona and hotspot is somewhat predictable due to the relatively deep Smooth Reflector. 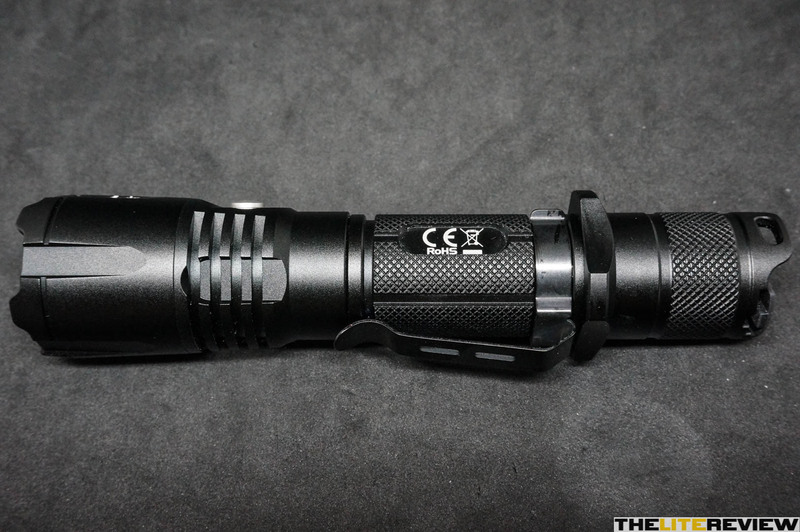 With the LED used, the beam is “throwy” for recognising items in the near to mid-range distance. 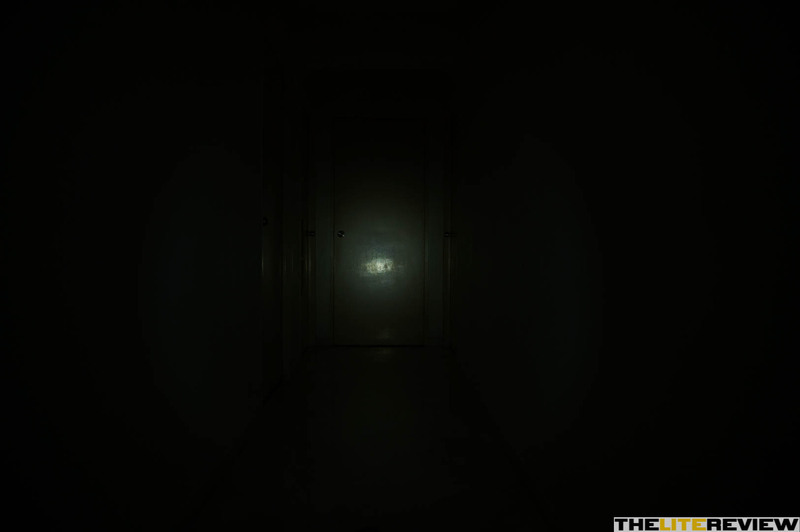 All of the beamshots taken below are done so with the following camera settings (ULTRA-LOW: 2 sec, F3.5, ISO100, 5000K WB, LOW: 1/3 sec, F3.5, ISO100, 5000K WB, MID: 1/4 sec, F3.5, ISO100, 5000K WB, HIGH: 1/6 sec, F3.5, ISO100, 5000K WB, and TURBO: 1/8 sec, F3.5, ISO100, 5000K WB). 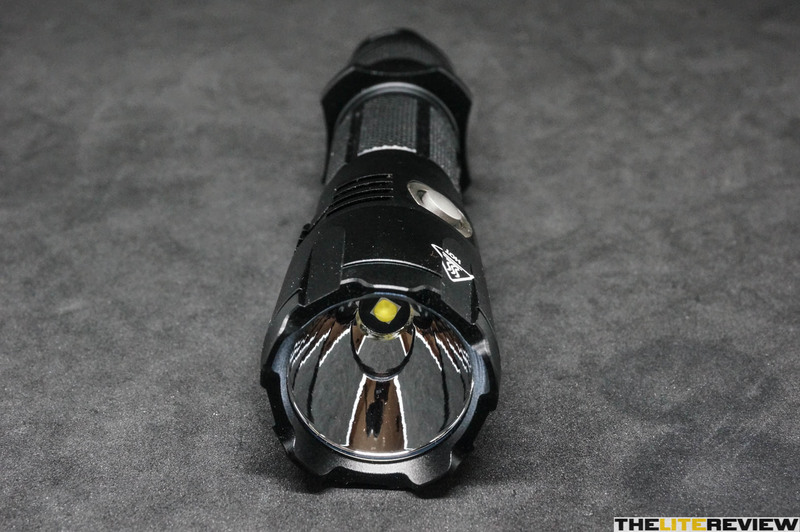 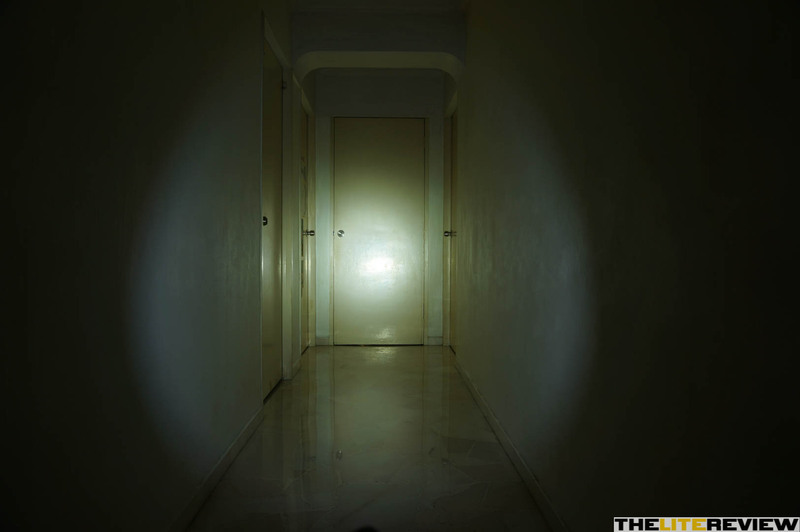 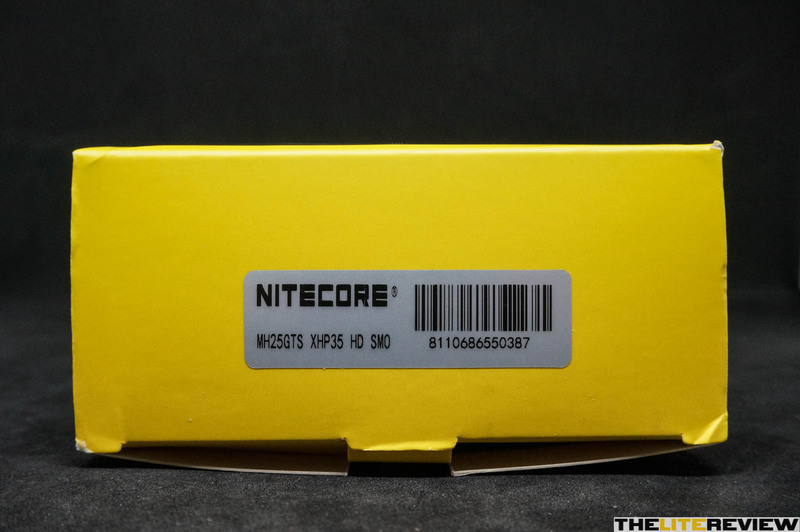 On a side note, it is great seeing that Nitecore went with a HIGH mode of 950 lumens instead of 1000 lumens to ensure a longer runtime and will run slightly cooler, as the difference in output is almost imperceptible to most human eyes. 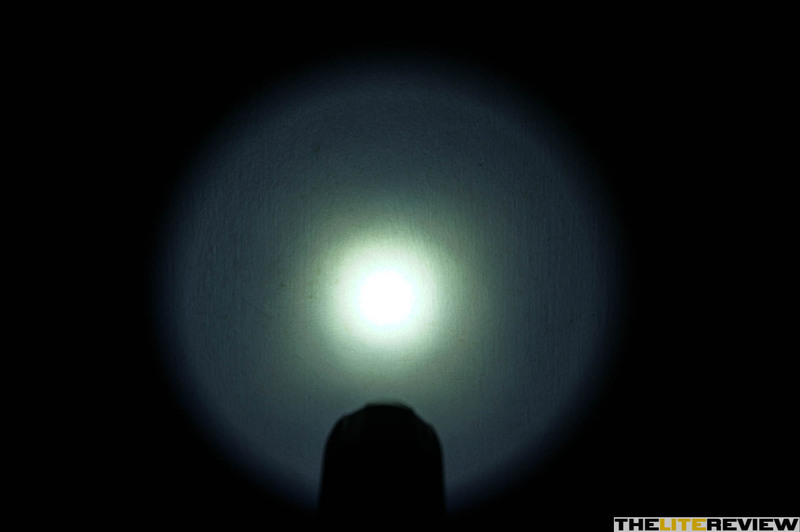 There are tint shifts throughout the beam profile. 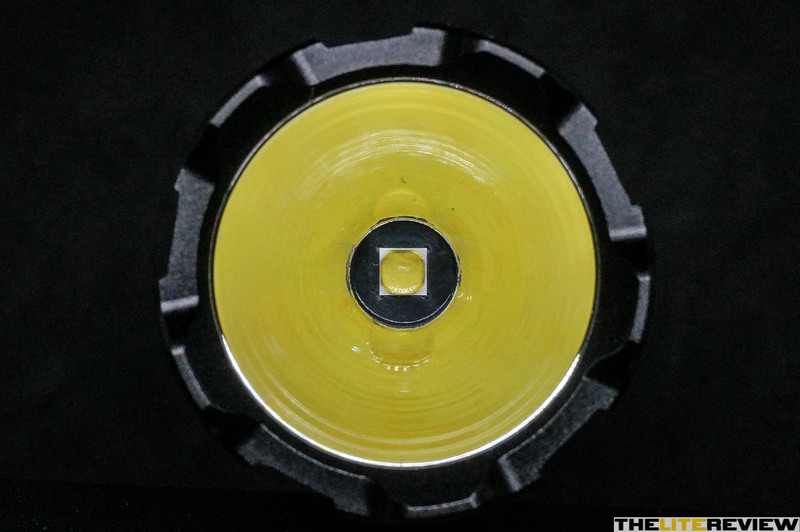 The hotspot is cool white whilst the corona possess a slight yellowish-green tint; and the spill having a slight purple tint. 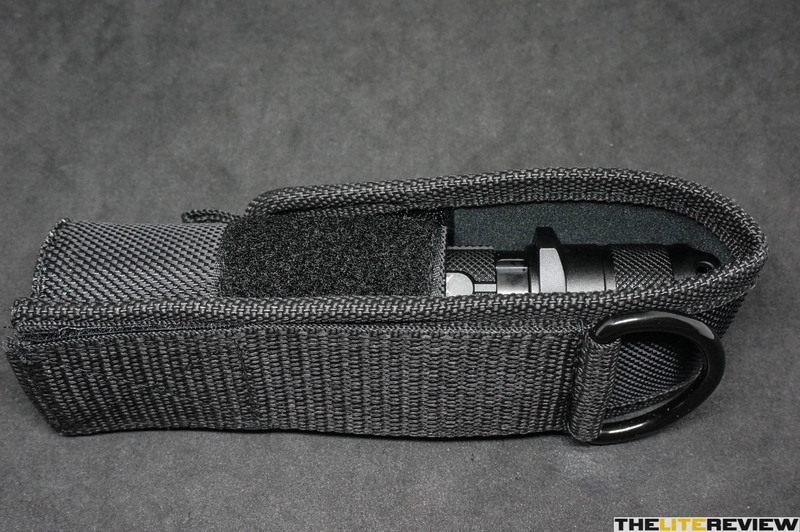 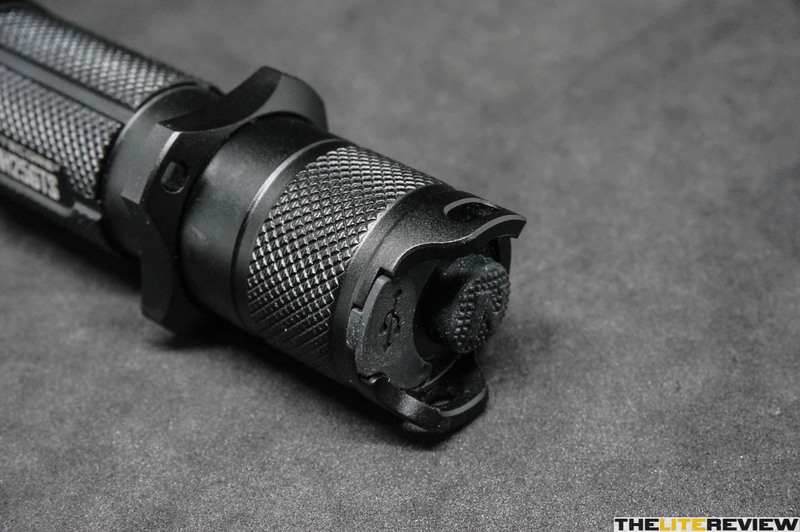 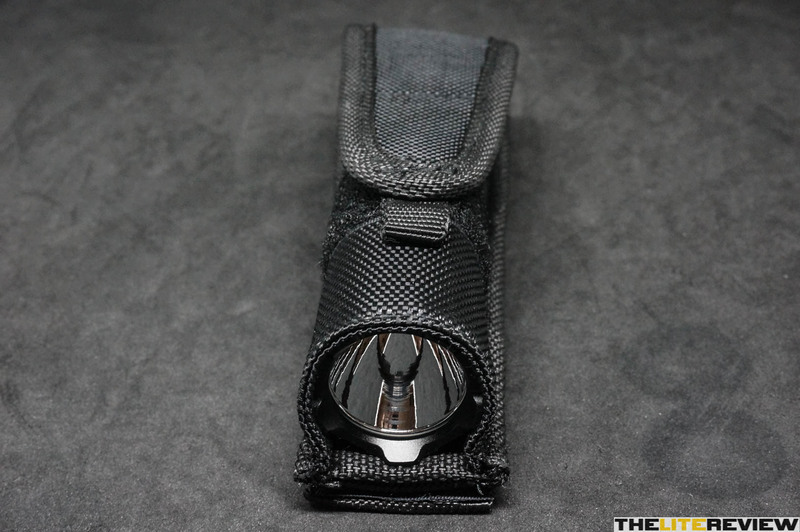 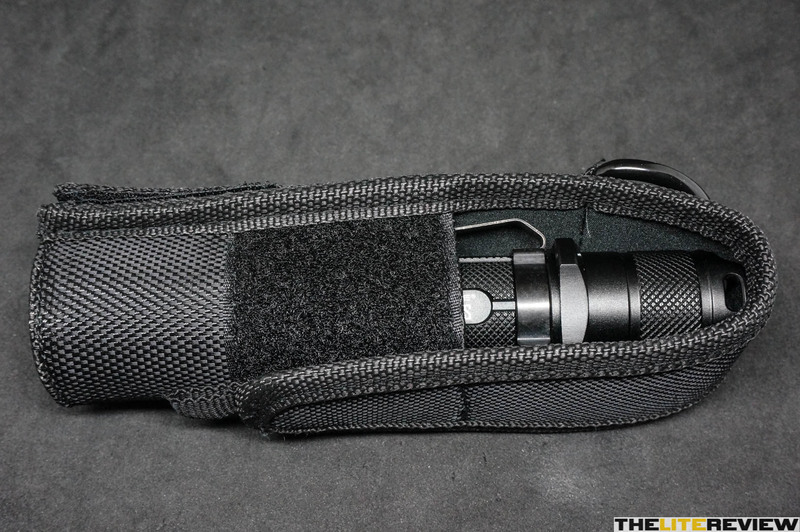 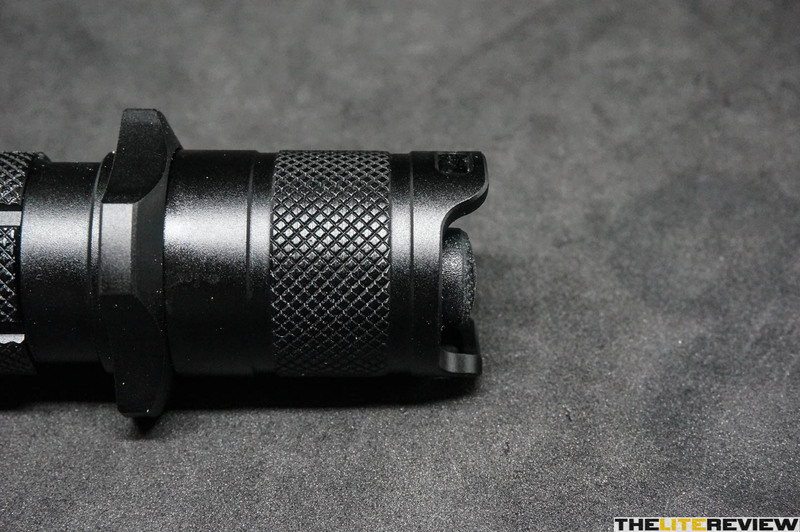 The Micro-USB charging capability, included high capacity 18650, battery capacity indicator, waterproofing of the charging port, rather straightforward UI with direct access to ULTRA-LOW from OFF, MOMENTARY TURBO from ON, Tactical Ring to allow additional ways to hold the flashlight and exposed bottom cutout for the holster are all plus points for this flashlight. 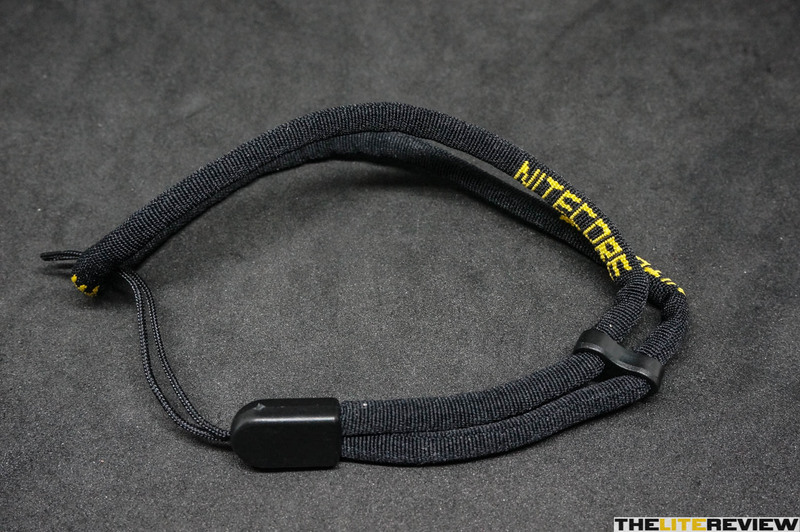 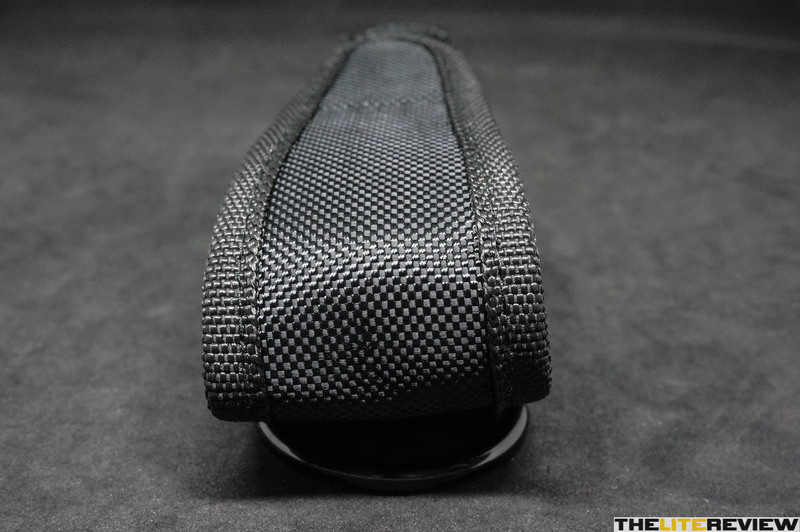 As mentioned earlier, we look forward to the day that Nitecore uses a “throwier” LED instead to make full use of the smooth reflector and would help get rid of most of the tint shifts. 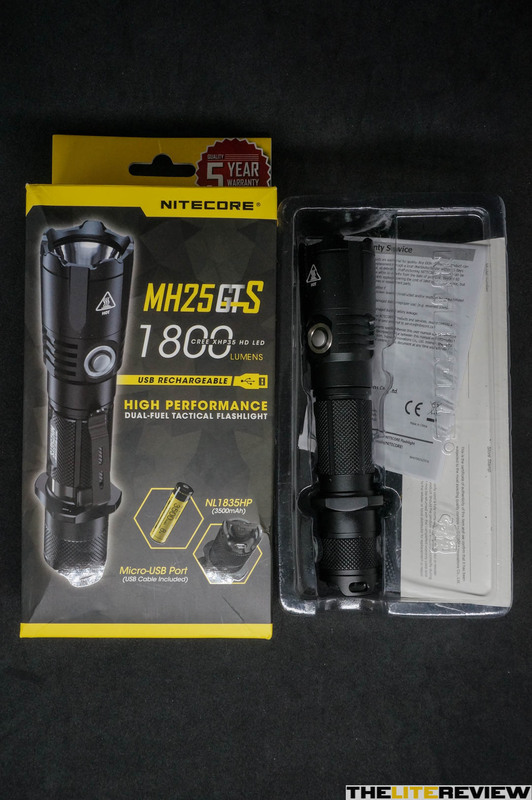 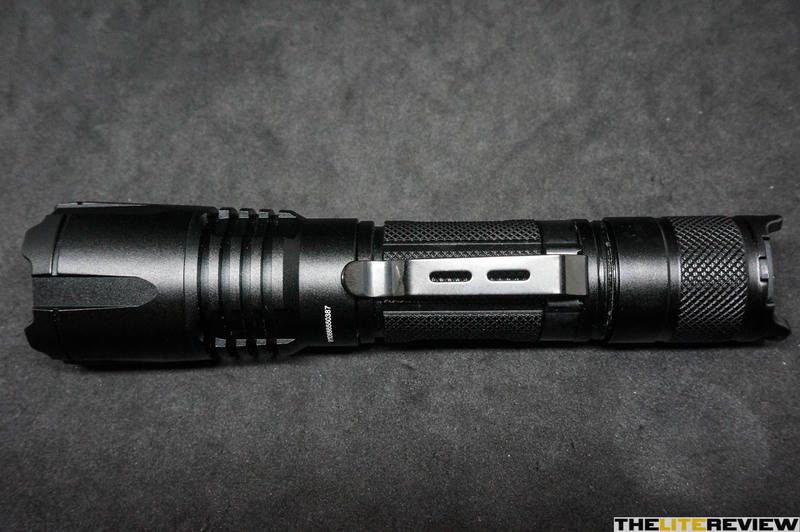 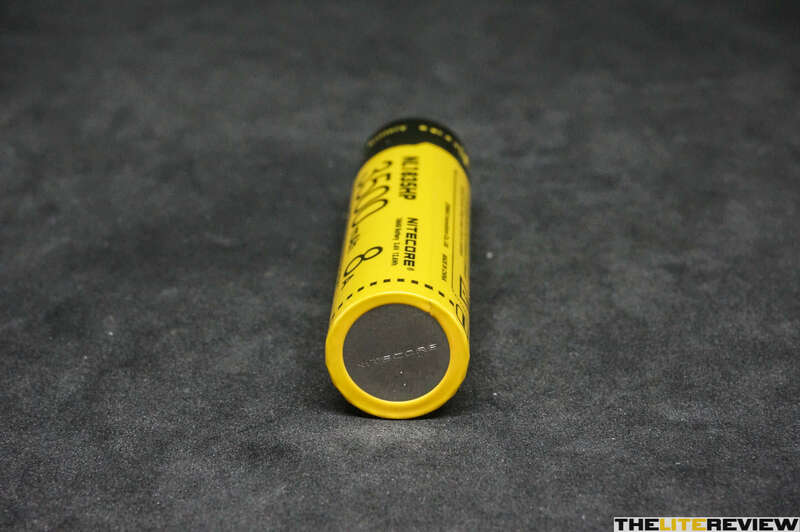 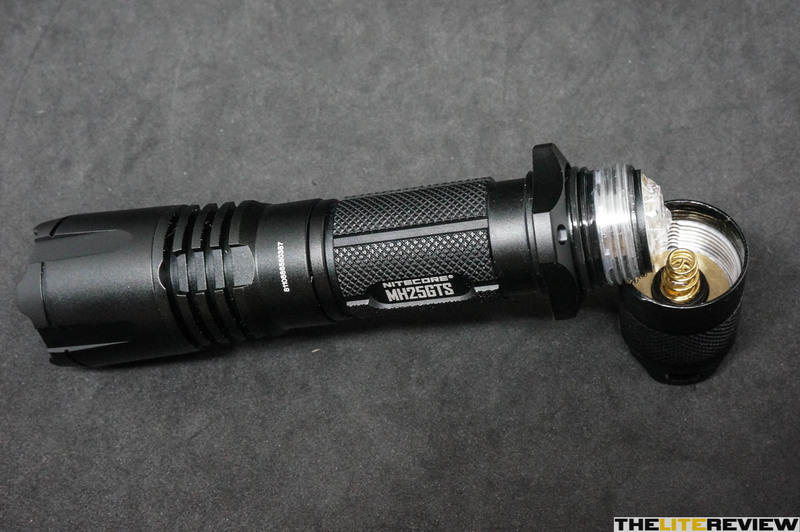 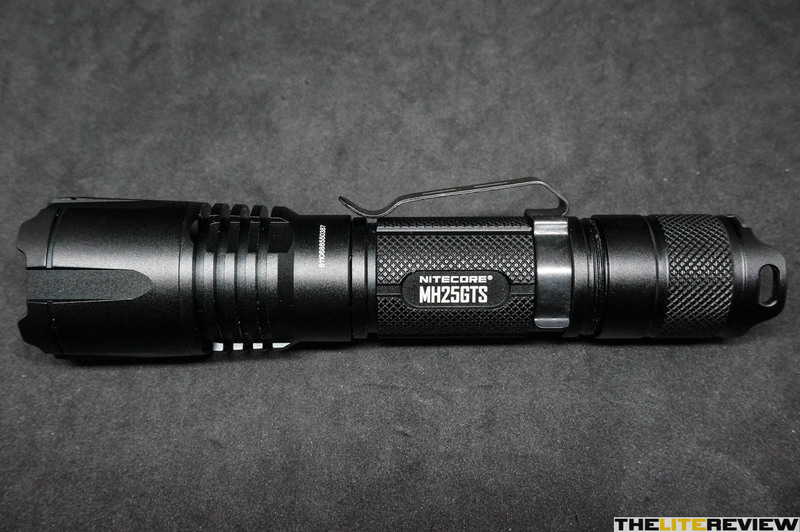 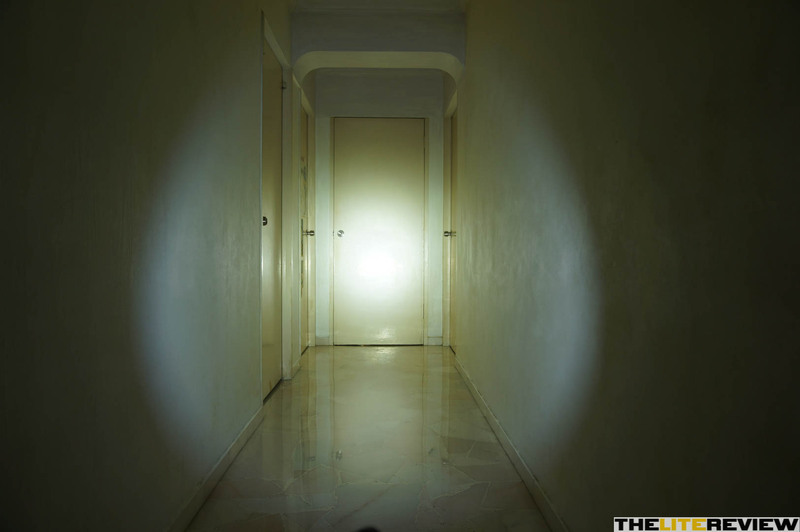 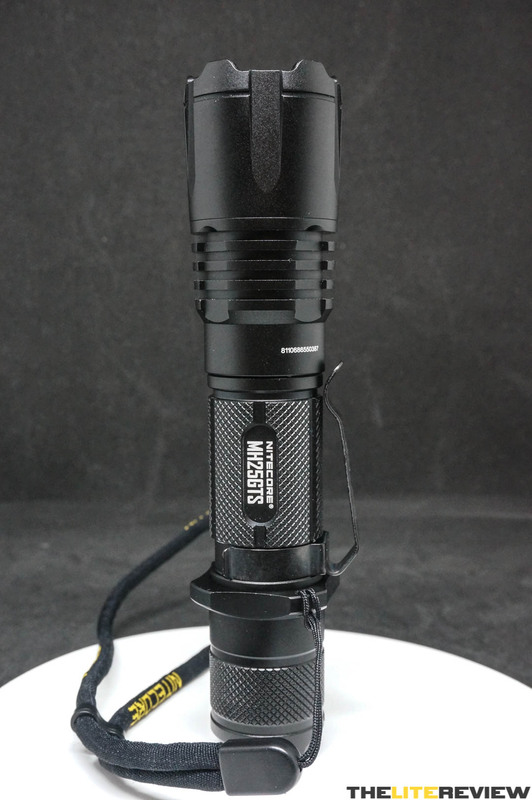 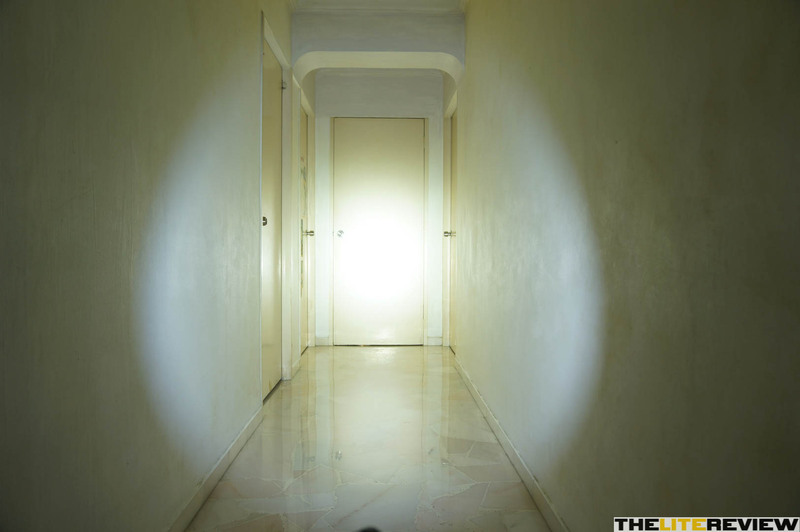 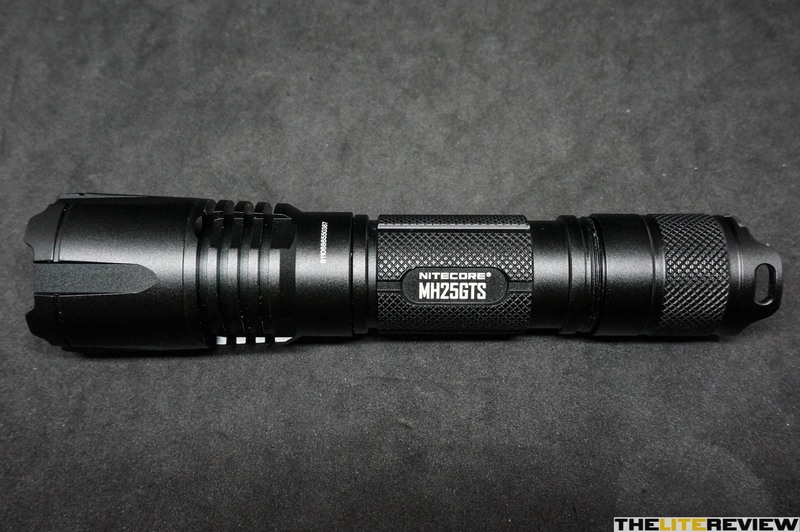 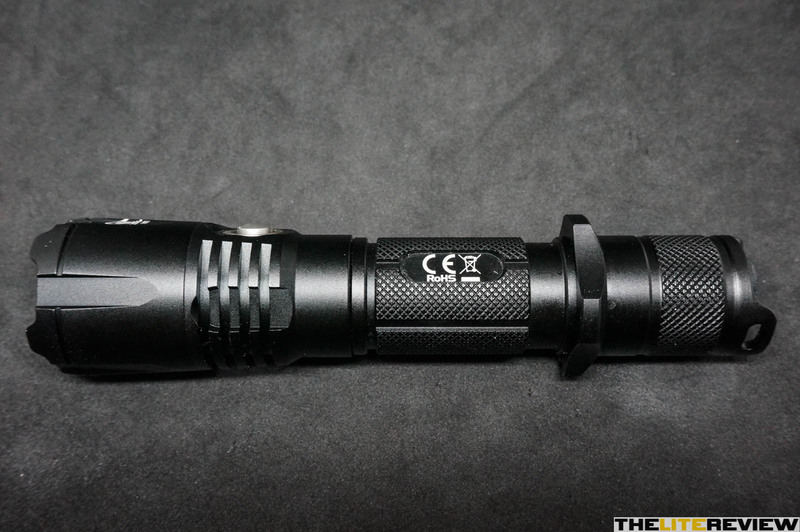 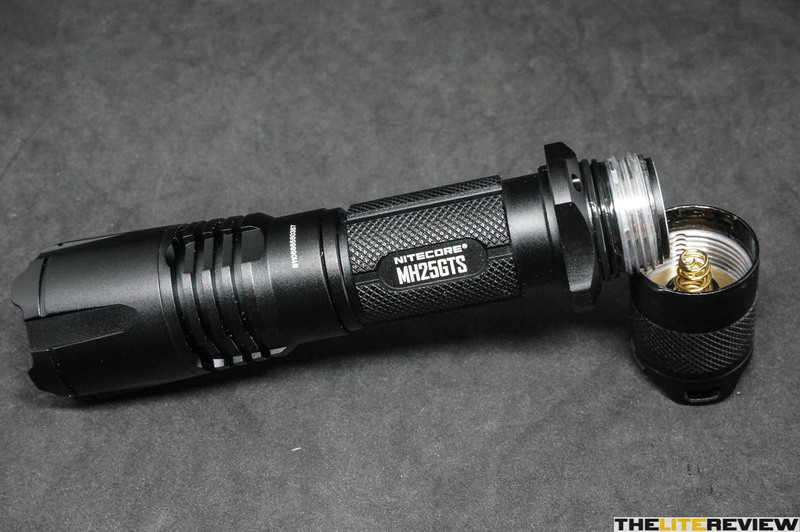 This would in turn, help this flashlight keep up with its predecessor (Nitecore MH25GT), in the throw department. 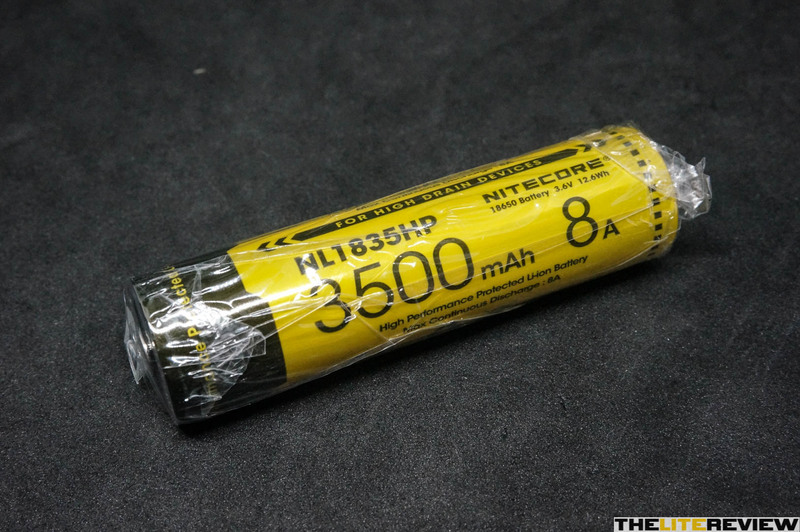 From Left to Right: Nitecore NL1835HP 18650 battery, Nitecore MH25GTS, Nitecore MH12GTS, Nitecore P12GTS, Nitecore EC30, Nitecore MT21C, and Nitecore LR12.